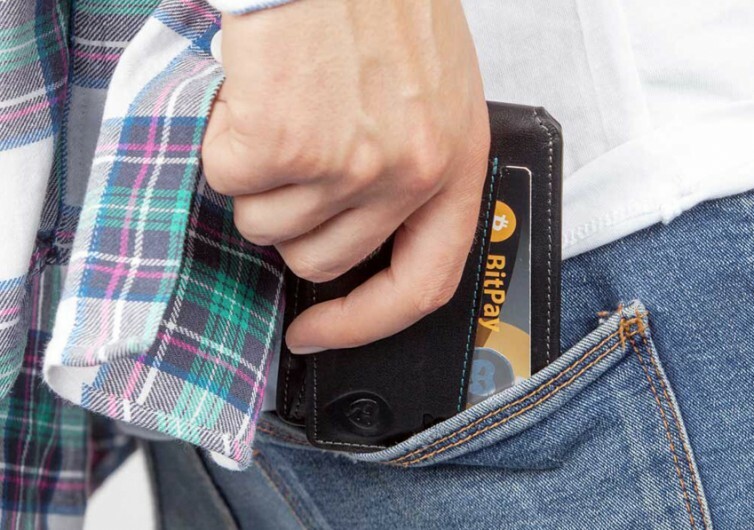 There are now a lot of wallets that say they are embedded with the latest in smart technologies. But very few can match or even come close to what the Wallor 2.0 can provide. 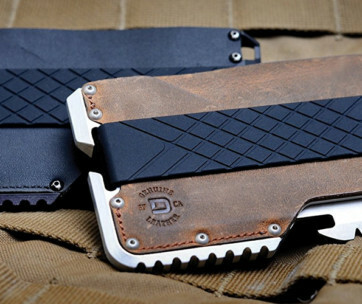 This collection of elegant-looking, stylish wallets are beefed up with some of the most innovative smart solutions ever to be put into a modern wallet. Fully capable of augmented reality, the Wallor 2.0 can give you a variety of functions that are dependent on such digital technologies. Tracking a variety of items that are tagged with the ultra-thin Wallor 2.0 tracking tags are made super easy because of the innovative integration of augmented reality into the Wallor 2.0 system. As long as your smartphone is within 10 feet of the tagged item, the Wallor icon will instantly pop up in your smartphone’s camera screen. 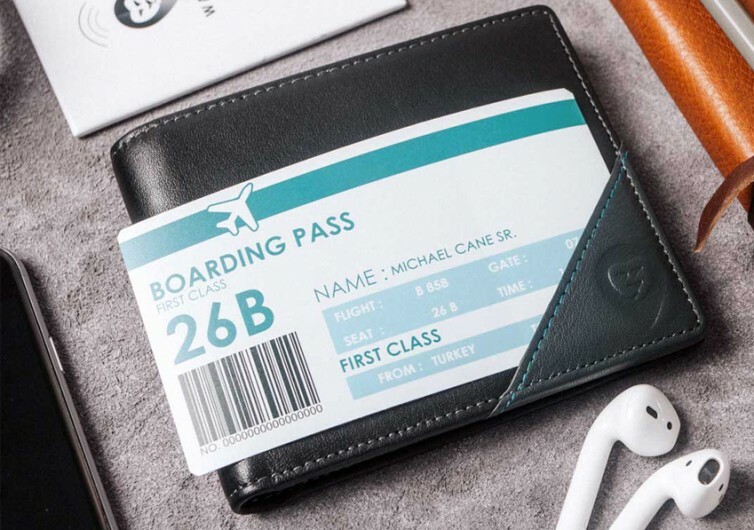 This wallet also comes with wireless charging capabilities. You no longer have to panic every time your smartphone sends you that anxiety-provoking low battery notification. 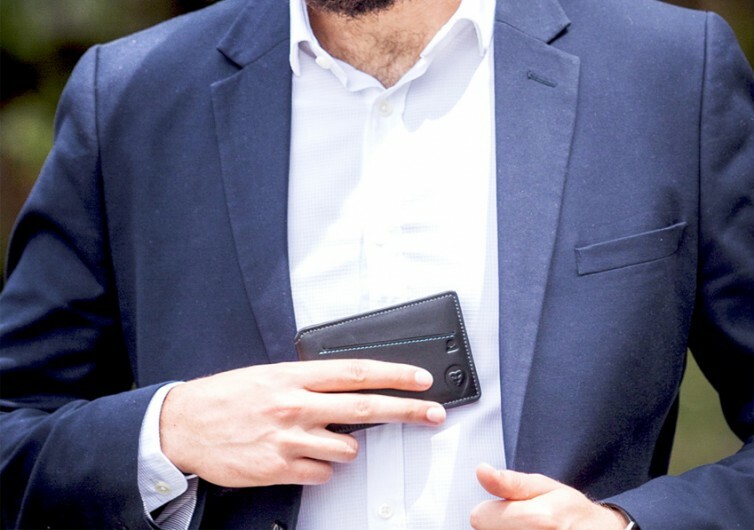 There’s also no need to carry an extra power bank as the Wallor 2.0 wallet is right in your pocket. Simply pull it out, lay it on a desk, and wirelessly charge. The juice on the wallet may only be 2,500 mAh, but this is more than enough to carry you through the rest of the day. If you want more juice, you’ve got to get the Wallor 2.0 Travel Wallet as it packs 4,000 mAh of power. It comes with real-time GPS tracking, too. 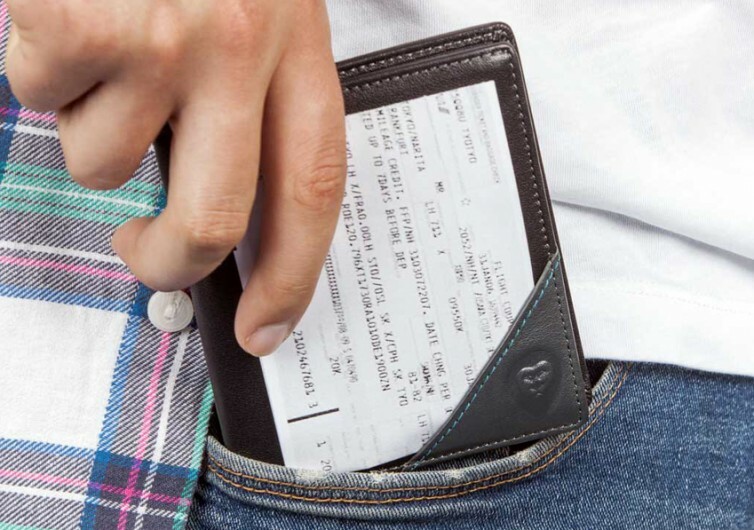 There’s a dedicated button on the wallet that you can press to beep your phone. 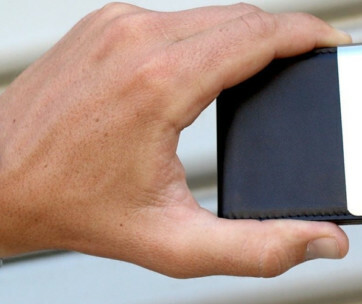 Never again will you lose a phone as this nifty wallet has you covered. It’s got RFID protection, too. 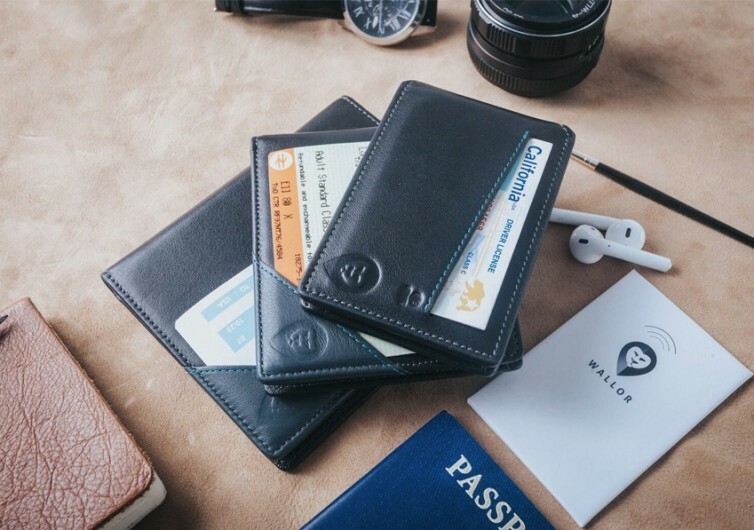 With four types of RFID wallets to choose from, the Wallor 2.0 is a complete system for today’s road warrior.